Can Arsenal Stop the Manchester City Juggernaut This Weekend? Can Arsenal Stop the Man City Juggernaut? It took him a year to adjust to the fierce competition of the Premier League, but now Pep Guardiola is reminding audiences why he is considered the best manager in the world. 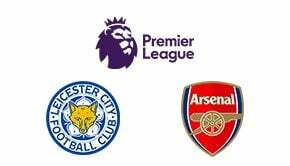 All the top flight title contenders will be hoping that Arsenal can throw a spanner in the works on Bonfire Night and halt City’s climb, but it would be hard to bet against the Etihad outfit claiming another three points here. 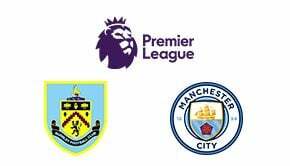 Manchester City are in devastating form and can boast the best start to a Premier League campaign ever, with nine wins and one draw from the first ten games and a goal difference of 29. They’ve been doing it in style as well, and have registered more than five goals in four separate matches. Guardiola still has a penchant for rotation amongst his forwards, but all of the key players including Raheem Sterling, Leroy Sane, Gabriel Jesus, and Sergio Aguero are putting away their chances when they arrive. The South Americans are both odds-on with all major bookies for anytime goalscorer. But guessing which of the two, or whether both, will start the game has become somewhat of a lottery. Arsenal have hit solid form over recent weeks with four wins in their last five, but the away defeat at Watford suggests that their defensive frailties will also be exploited at the Etihad. Arsene Wenger has finally started playing big-money signings Alexis Sanchez, Mesut Ozil, and Alexandre Lacazette together in a deadly trident, but he may be tempted to leave one of the three out of the starting XI at the weekend in an effort to tighten up in defence. 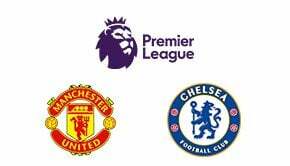 In this huge weekend of Premier League action, if City win again there is a chance they could go eight points clear at the top of the table. Can the Gunners stop the juggernaut and lift themselves into the top four? You can find all the best betting sites here at BettingTop10, including Bet365, who have Man City at 1/2 to win on Sunday. You are here » Betting Sites » Sports News » Can Arsenal Stop the Man City Juggernaut?